Office League was finally launched on the NDC 2017 developer conference in Oslo. We arrived on stand with two foosball tables and invited everyone to play. Since then, thousands of games have been played and hundreds of leagues and teams have been created. Office league is now being used on a daily basis by players primarily in Europe and the Middle East. Point your browser to https://officeleague.rocks, sign in, create your own league and invite your friends to get going. 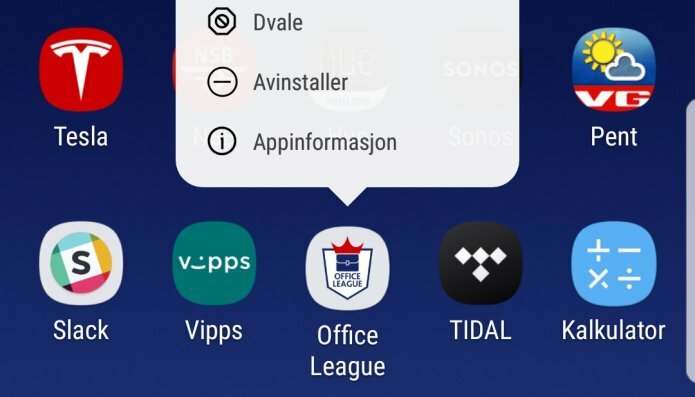 Using a modern Android phone, we are already able to install Office League - so it is listed and acts like a native app to the end user. The app also works well on iOS devices, and the only visible draw-back is related to the absence of full screen mode - which clutters up the game experience due to scrolling. This could probably be fixed with some additional development effort though. The Chrome development tools also provide a new "Application" tab that lets you mange the app-specific features such as caching, manifest files, offline mode etc. This is indeed helpful when building PWAs. As we revealed in the third blog post in this series. We quickly experienced how GraphQL radically simplifies web API development. You can spend your time focusing on domain objects and automatically get a fast, powerful, easy-to-use and self-documented web API that can be accessed from virtually any device or programming language. As a part of the project we also built and released a library for building GraphQL endpoints. For the production version of Office League - officeleague.rocks - we used Auth0 to do cloud-based authentication. An Auth0 IDprovider application is available on Enonic Market. Since authentication is fully pluggable in XP this was quickly configured and deployed. Using Enonic XP developers we were still able to run everything locally by replacing the app with local authentication. Office League can be scaled out to support massive traffic as Enonic XP can run as a single service on a single server, or distributed across a vast number of servers and even split into data and application nodes if desired. We can run it in our favourite cloud, or even on premises. This prevents us from getting locked-in which is typically the case for the new and popular cloud based Platform As A Service and Backend As A Service solutions. If you are interested in diving into the code, or testing out Office League on your local computer, or maybe even launching your very own custom branded version? The full source code for Office League is available on https://github.com/enonic/app-office-league with the permissive Apache 2.0 licence. You can quickly get it up and running locally by setting up an Enonic XP development environment. A pre-compiled version of Office League is available on Enonic Market https://market.enonic.com/vendors/enonic/office-league, or you can compile the source code. Enonic XP is itself also an open source project. Tournaments - the winner takes it all. 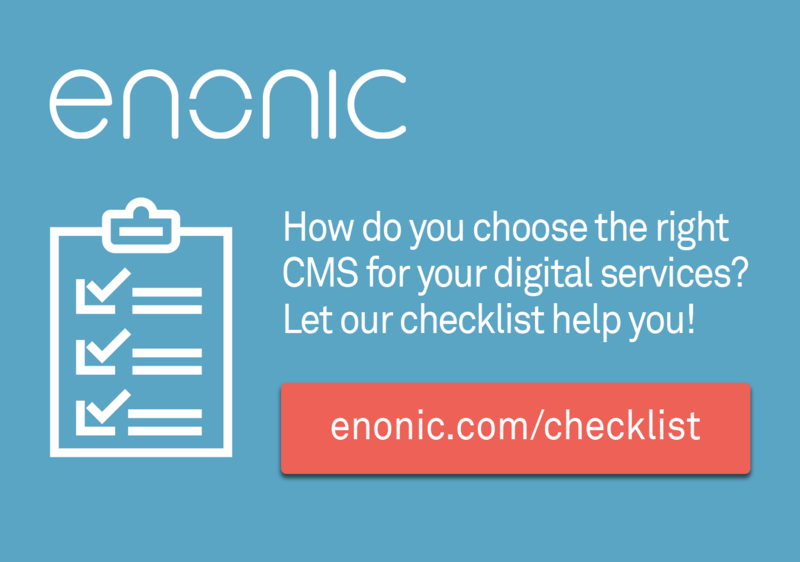 At Enonic, we are firmly convinced web technology represents the future of app development. The Safari (Apple) team has started work on serviceWorkers. Microsoft is betting big on PWA. No wonder, as it may once again make Windows a relevant operating system for client applications. For everyone that loves the web - we have exiting years ahead, and Enonic XP is once again positioned to be at the center of it all!